Fun stuff! 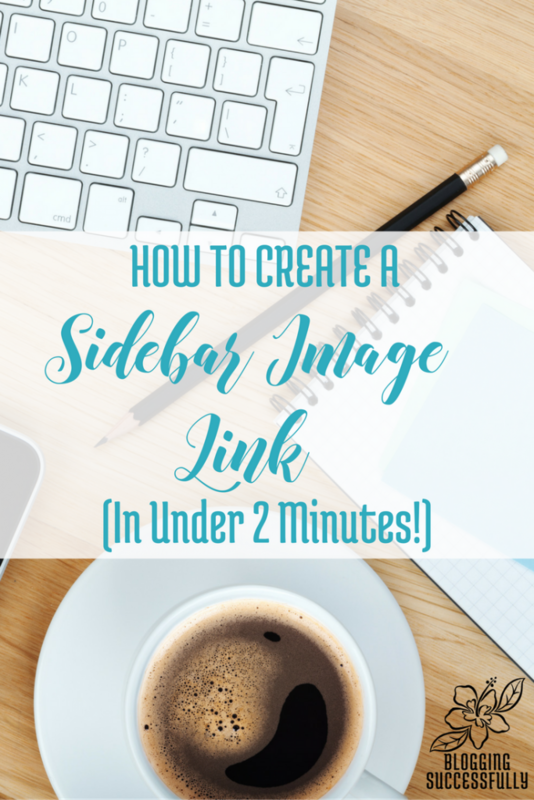 Today we're answering a reader question about how to create an image link for your sidebar. If you have a question please ask Katie here, or tweet @Katie_Hornor. I love to make blogging easier for you! Here are the steps if you prefer to read (you're welcome). That's it! So easy! Now you can make sidebar images for practically anything you'd like! Thanks Kate, that’s a great tip, and so easy! You’re welcome Yvette. Hope it comes in handy. Really??? That easy? Thanks so much!